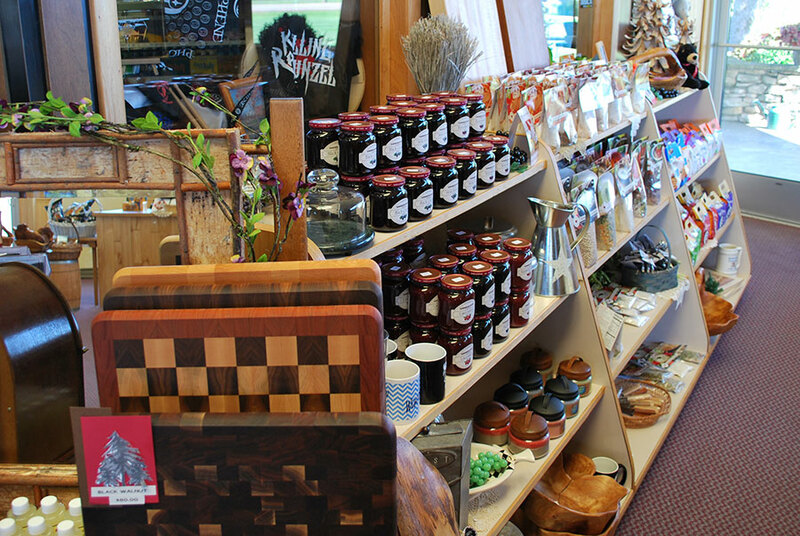 Welcome to Pavilion Cheese, Wine & Gifts. We are known for our selection of artisan cheese from Romayna Modra (ROW-MAY-NA MOW-DRA) to 12 year old White Cheddar. 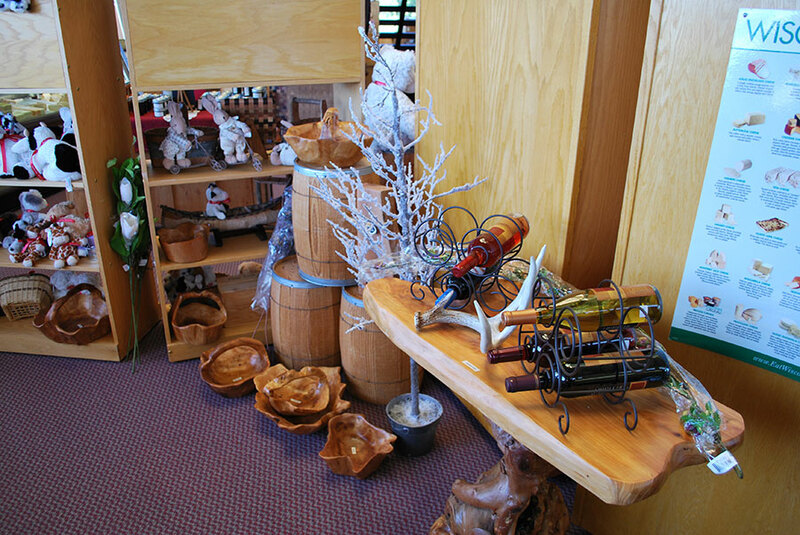 Great creations like Spotted Cow & Potasi Beer, Nature & Sand Impressions by Janet Schmidt, Munson Bridge Wine, Great Cedar "Burl" Wood Bowls & Baskets, Birch Bark Lamps, Baskets & Canoes. 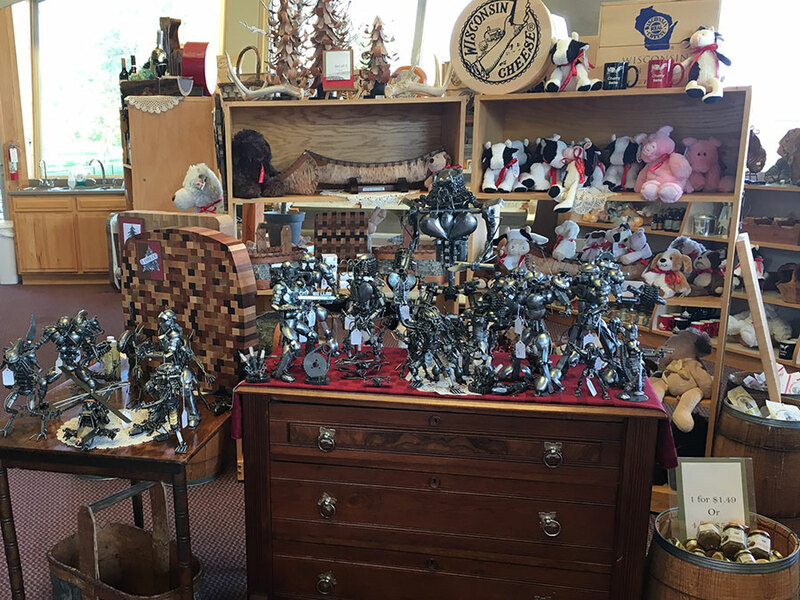 Recycled Metal Art Figures that are visionary and the best selection of local cheese and more. 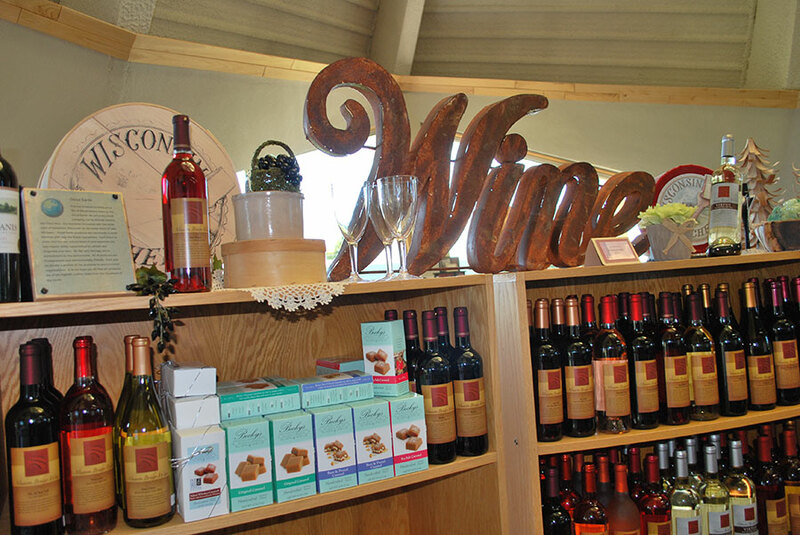 Pavilion Cheese, Wine & Gifts, Hwy. 10 East - Neillsville, WI. Open 7 days a week. 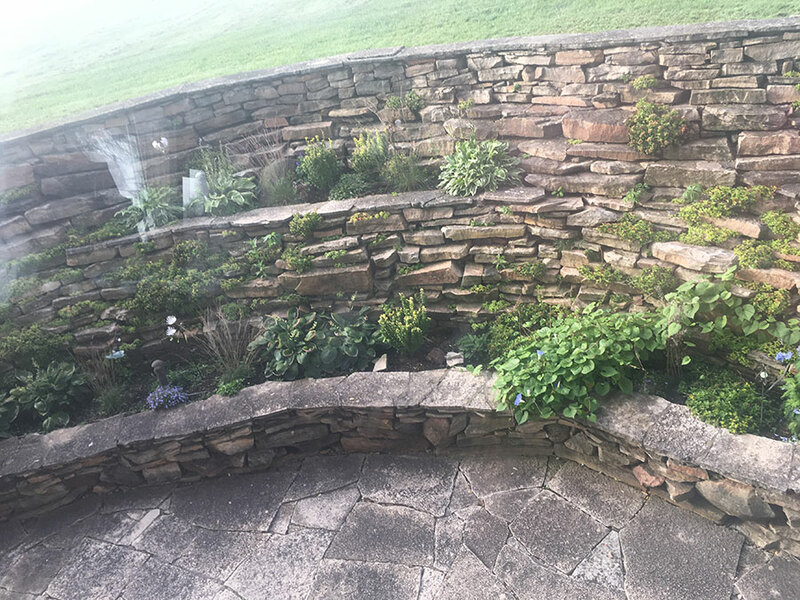 See for yourself, bring your friends & family, and don't forget about our beautiful flowering rock garden and serene fountains. 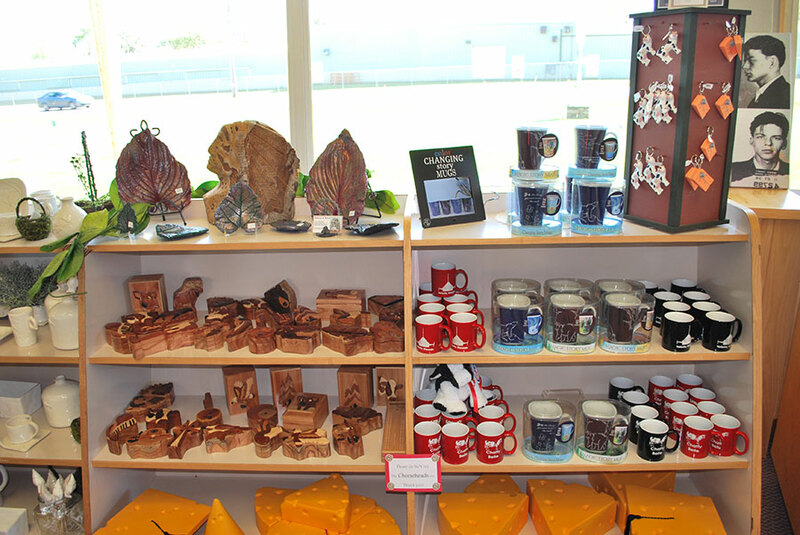 Pavilion Cheese Wine & Gifts - Located at 1201 East Division Street in Neillsville or contact us by calling 715-743-3333. We accept MasterCard and VISA.